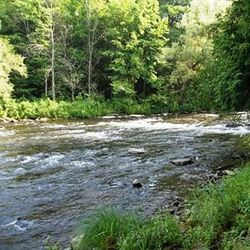 The Salmon River, which flows from Westville’s southeastern border with Malone to the town’s northwestern border with Fort Covington, is known for its excellent trout fishing. 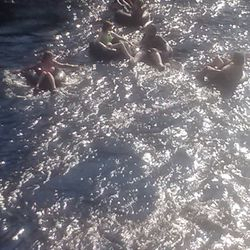 The river can be accessed from the Cargin Road, Flat Rock Road, Fireman’s Memorial Drive, Route 37, County Route 19,County Route 4, and the Cushman Road. There is State maintained parking areas at some of these access points. 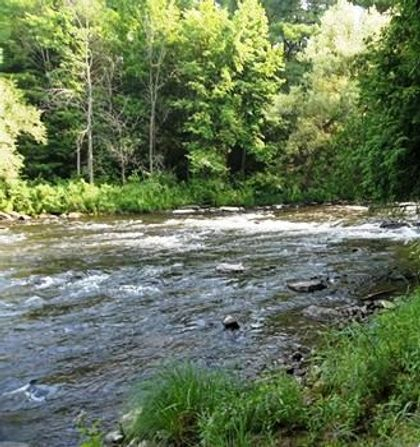 The DEC has also purchased fishing access rights along much of the river. 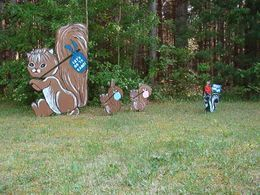 These public areas are marked with State posters. In Westville, Rainbow Trout and Brown Trout can be found from the Cargin Road to a short distance north of the bridge crossing County Route 4. 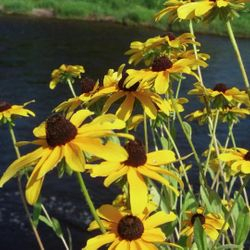 From there to the Fort Covington border you may also find bass, pickerel and northern pike. The Salmon River has a gravel bottom which allows natural trout bait to thrive. The gravel bottom also gives fishermen a reasonably good surface to walk on. Although fish caught can be kept up to the legal limit, catch and release is encouraged. 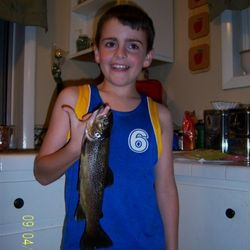 Fishing licenses can be purchased at the Malone Town Clerks Office located on US Route 11 and some stores in Malone. You will receive an informative booklet, which lists rules, regulations and limits when you purchase your license. 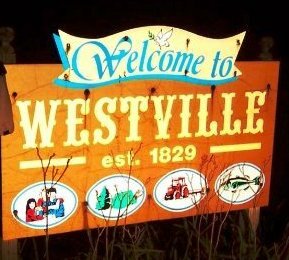 There are convenience stores located on Route 37 and there is a tackle shop on County Route 21 in Westville Center. A diner is located in Westville Center at the junction of State Routes 37 and 122. 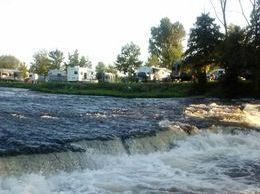 Westville also has two campgrounds located on the Salmon River –Babbling Brook Campsite on County Route 4 and Pine Ridge Park on State Route 122. Anglers from around the area fish in the beautiful Salmon River.